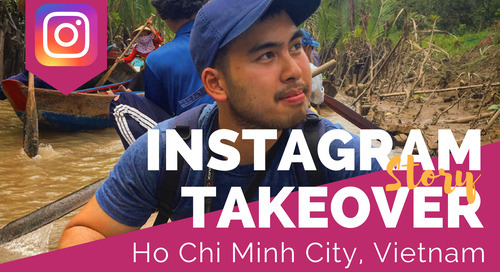 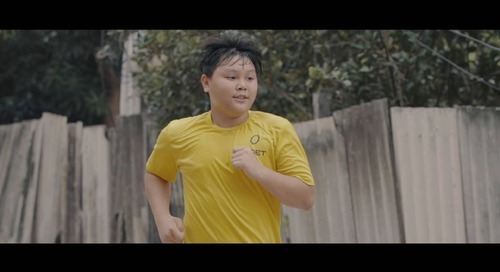 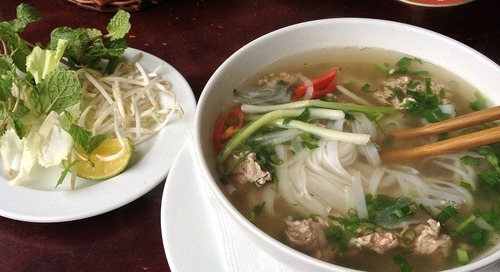 In this video, ITA Alumni Ambassador, Kenny Nguyen takes us around Hi Chi Minh City for a day of delicious Vietnamese food! 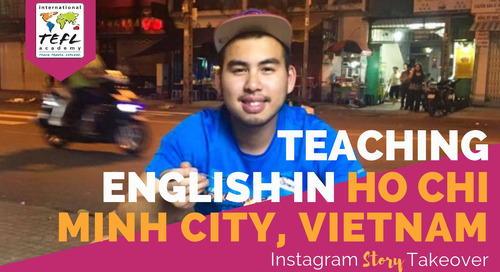 How Much Can I Save and Earn as an English Teacher in Vietnam? 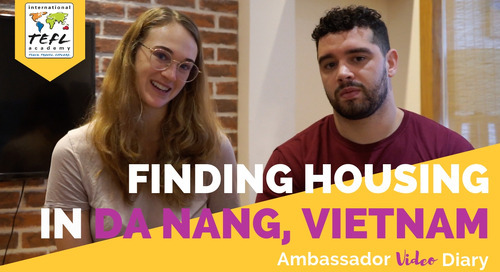 ITA Alumni Ambassador, Laura Nalin, shares with us the 5 things she wish she knew before moving to Vietnam to teach English. 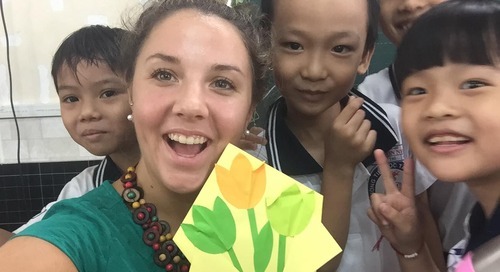 From exquisite food & fantastic travel to high salaries and quality healthcare, learn about the benefits of teaching English in Asia, the largest job market in the world for teaching English abroad. 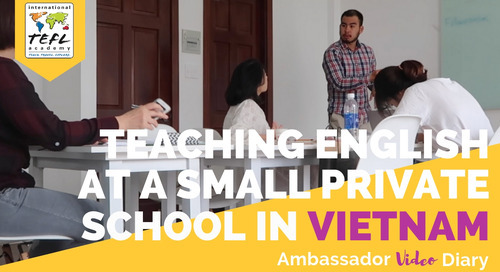 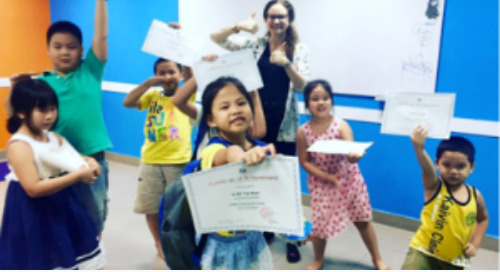 ITA Ambassador, Abby Moore, shares with us the process she went through to obtain her Work Permit & Business Visa to teach English in Vietnam. 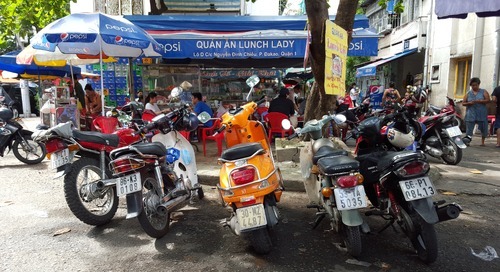 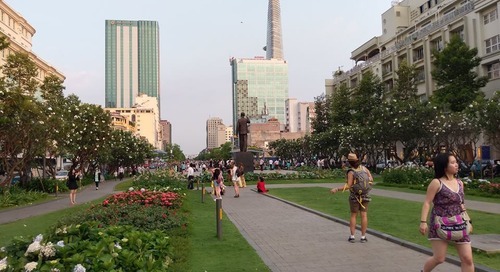 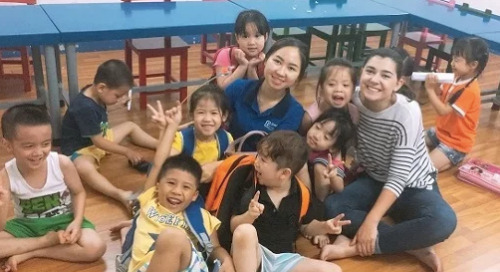 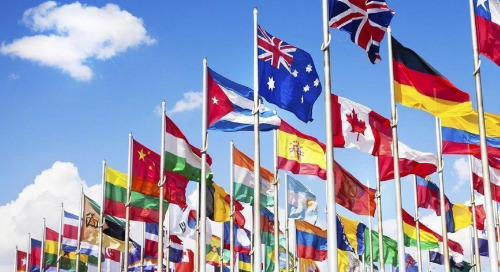 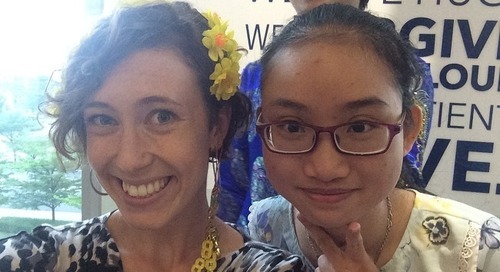 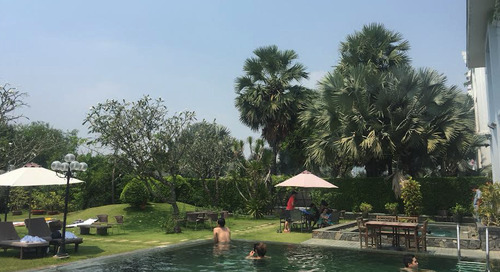 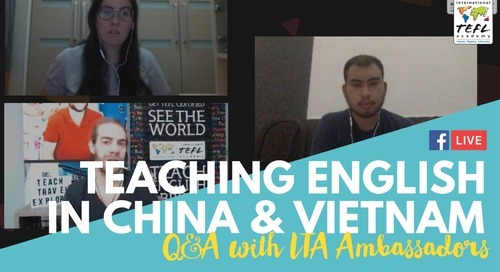 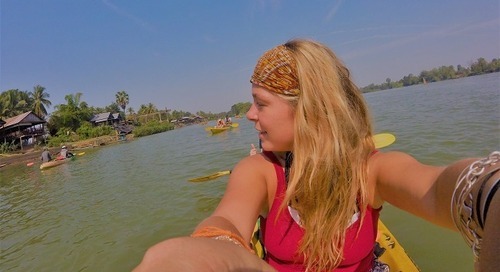 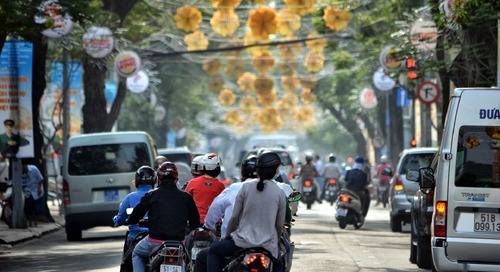 ITA Alumni Ambassador, Laura Nalin, shares with us how you can still get by living and teaching English in Vietnam without speaking Vietnamese. 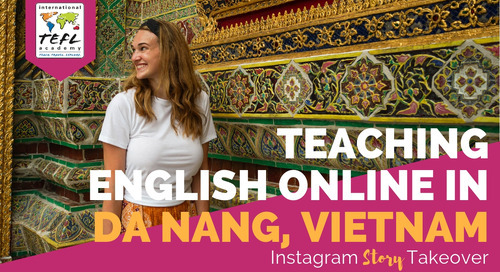 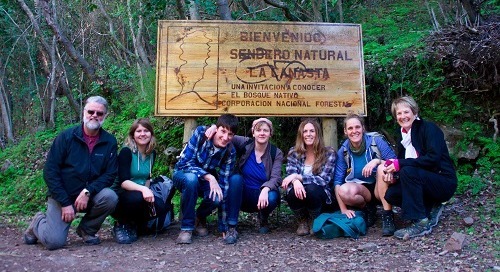 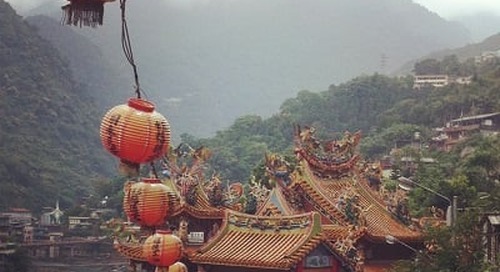 ITA Alumni Ambassador, Laura Nalin, shares with us her best tips on overcoming culture shock when moving to Vietnam to teach English.